Blog-Heating & Cooling-What Does HVAC Stand For? HVAC systems is an acronym for Heating, Ventilation, and Air Conditioning. Sometimes, we will find it termed as HVAC-R, to include refrigeration systems. Heating is pretty self-explanatory and can be achieved in many ways. When homeowners are trying to heat their entire home, central or forced air heating is one of the best options. 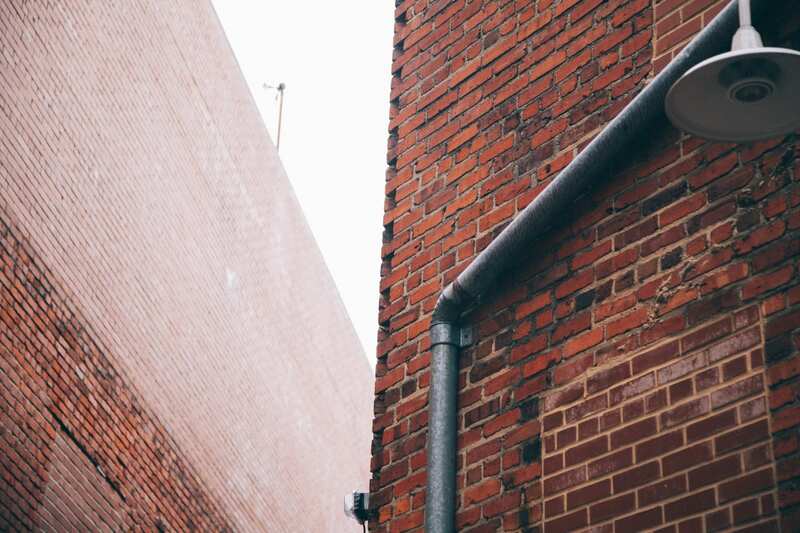 However, not every home has the capability for ducting—a requirement for central heat. Options and alternatives include mini-split ductless systems, heat pumps, and in-room heating, such as wall furnaces. Ventilation refers to the exchanging of air in any space to control temperature and remove airborne toxins, odors, heat, dust, carbon dioxide, and to replenish oxygen in return. Ventilation is an important aspect of any gas powered central heat system. Since all gas-powered heating systems create a certain amount of carbon monoxide, it is integral to have a proper venting system to remove it from the home. Homeowners should always be diligent when operating their gas appliances, ensuring that they have carbon monoxide detectors throughout the home, and never operating a faulty or old system if they suspect the venting system is compromised. Having AC is not a necessity for many in San Diego. We have near perfect weather year-round, but for homeowners in the inland counties and during our short heat wave in July and August, AC is definitely something we all want. Air conditioning was an accidental byproduct of another invention in 1902. Willis Carrier was tasked with coming up with a way to reduce the humidity in a New York printing shop. His invention did just that, but it also cooled the air. While modern air conditioning as we know it would not be a staple in residential homes until the late 1950’s, the invention has not radically changed. Air conditioning systems have four major elements that make them work: refrigerant that is pumped through a compressor, a condensing or cooling coil that pushes warm air out and condenses air to a liquid state, an expansion valve regulating the air flow of refrigerated air, and the evaporator coil that absorbs the hot inside air and restarts the cooling systems cycle. Air conditioners depend on a heat exchanger to function and cannot be installed without a heating component. Therefore, homes can have heat without air conditioning. Refrigeration, the R in HVAC-R, refers to large chillers, or water source air conditioning systems, large walk-in freezers found in restaurants, and specialty cooling components that one might find in specially designed wine rooms or humidors. Most of the traditional heating & air conditioning service and repair companies do not service refrigeration components, as this is a specialty HVAC service all on its own. 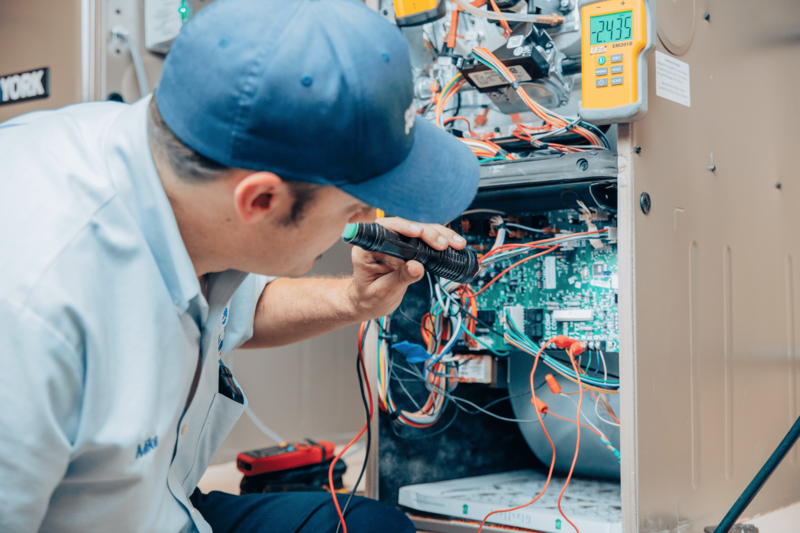 Although this is a specialty service performed by HVAC service technicians, it is important to get the components serviced to keep them running properly. Read more here to find out how often your HVAC should be serviced. In the United States, the HVAC industry is heavily regulated to maintain high standards across the nation. HVAC engineers and contractors belong to organizations such as the American Society of Heating, Refrigeration, and Air-Conditioning Engineers (ASHRAE). Design standards are legislated by the Uniform Mechanical Code and published through the International Association of Plumbing and Mechanical Officials (IAPMO). Regulation is important to homeowners, so they know that whichever manufacturer or product brand they choose to install, they will be designed to the best standards. Each HVAC contractor, HVAC service technician, and/or HVAC company is also required to undergo training. 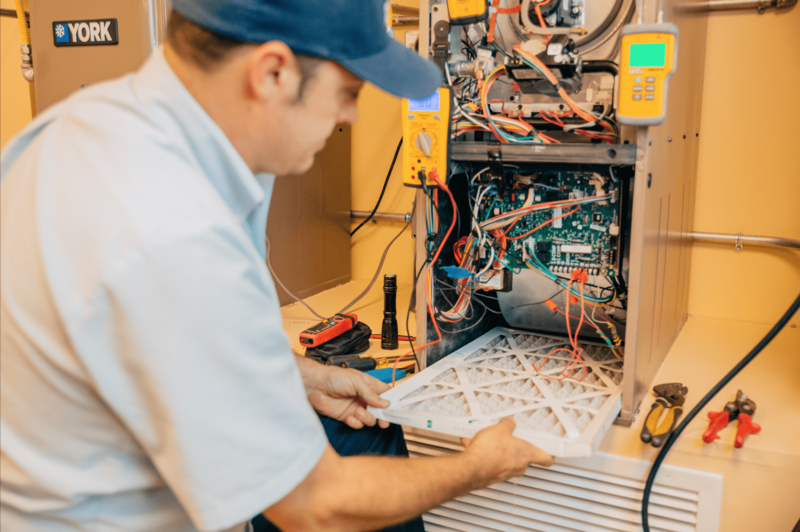 Typically, brands and manufacturers are what many homeowners believe to be the most important aspect when choosing a new installation of any HVAC equipment in their home. However, it is only one of many variables that homeowners should research. Since manufacturers are held to the same standards of HVAC equipment, the differentiation between brands generally comes in the form of warranty timelines, installation cost, SEER rating (which relates to energy efficiency), design, and noise level. The proper HVAC installation and care for any HVAC unit is the most important component in the functionality of a homeowner’s air conditioning and/or heating unit. Heating, Ventilation, and Air conditioning units (HVAC unit) and components are mechanical. 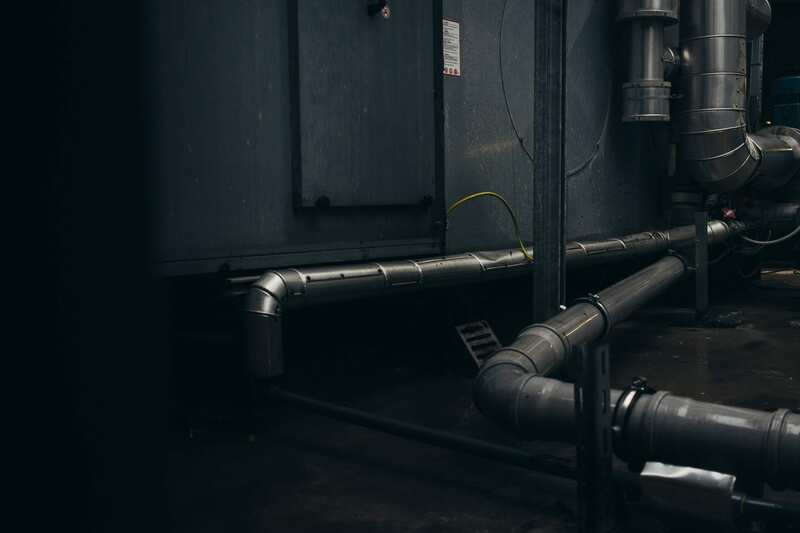 To keep performing at optimal levels, they need to be regularly maintained, which is why HVAC maintenance is important. HVAC specialists recommend scheduling a professional for a pre-season tune-up on the heating and AC unit in the early fall, prior to the cool season, and in the spring for the AC, prior to summer heatwaves. Not only does the tune-up help your system run more efficiently, but it also keeps the manufacturer’s warranty intact. Just like any mechanical part, there are times when something goes wrong and an HVAC parts needs to be replaced. Most manufacturers offer generous warranties and will cover the cost of the part. However, they will require a record of maintenance before any work is approved. Just as parts needing to be replaced, sometimes entire HVAC systems will need to be replaced. Read more here to learn about when to replace HVAC system. Part of AC maintenance is a simple filter change, which many homeowners can do themselves. Though the filter is included in all of Bill Howe Heating & Air tune-ups, it is recommended that homeowners change the filter more often. Generally, twice per cooling season and twice per heating season will work. If homeowners have pets, live in a heavily trafficked area, or have allergies, the filter can be changed more often. Bill Howe Heating & Air Conditioning has been the HVAC expert and provided HVAC excellence through improved air quality for more than a decade in San Diego. For all residential HVAC systems and business owners heating, ventilation, air conducting needs, call the HVAC professionals at 1-800-BILL HOWE (245-5469) today. Bill Howe Heating & Air Conditioning provide extensive HVAC maintenance packages and free estimates on all new HVAC installations.